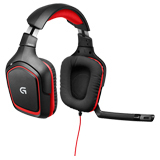 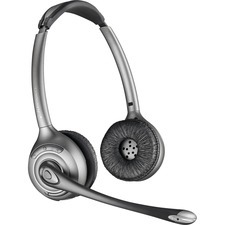 CS500 XD SERIESMORE HEADSETS, MORE WIRELESS FREEDOM. 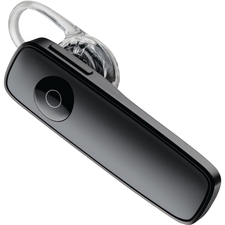 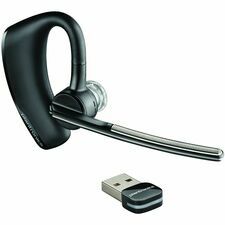 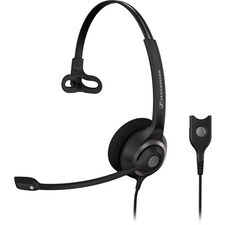 The Plantronics CS500 XD Wireless Headset Series was designed to address wireless density issues*, so that more wireless headsets can be used in the same space while maintaining clear conversations. 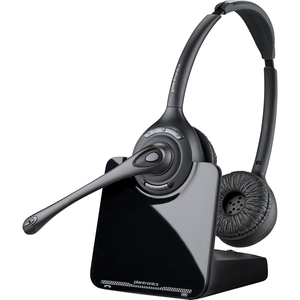 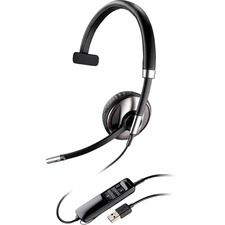 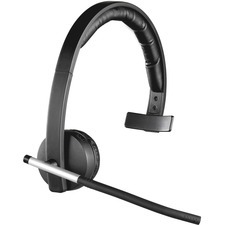 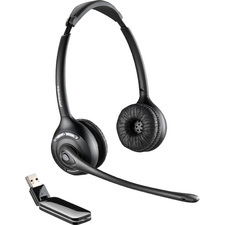 Using 900 MHz technology, the CS500 XD Series provides up to 350 feet of range, and includes a convertible headset with a hot swappable battery (CS545-XD) for unlimited talk time.